Trilogy Hydrating Mist Toner is a gentle, aromatic moisture mist that provides instant moisture for thirsty skin. 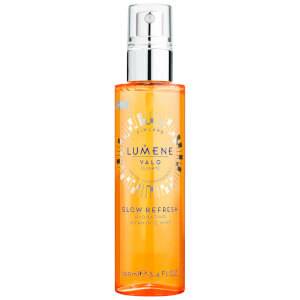 This hydrating mist combines rose petal, lavender and geranium to invigorate, hydrate and tone your skin. An essential travel companion and office must have, Trilogy Hydrating Mist Toner is ideal for use after cleansing or whenever your skin is feeling dry or stressed after long days in air-conditioned spaces. Use any time of the day or night to cool, hydrate and refresh skin. Spray from bottle held at least 30cm from face and allow mist to dry naturally. Really moisturizes my skin. Suitable for oily skin. I've had second pack and definitely stay faithful. Practical package. Loving this mist toner. Very hydrating, gorgeous aroma and quick to dry. 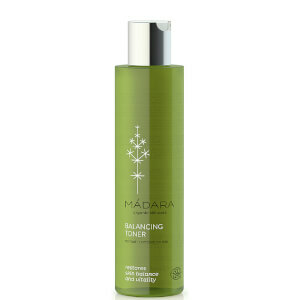 I usually skip toner, to cut down on time but takes no time for a quick spritz of this after cleansing. Beautiful mist on your skin. Leaves it feeling really fresh. Also use all over my body. Smells gorgeous.